This week's nose-curling Stinky Foods star is sürstromming, a canned delicacy made of herring that's been fermented for several months. Surströmming is native to northern Sweden, and is one of the most malodorous edibles we've featured thus far. 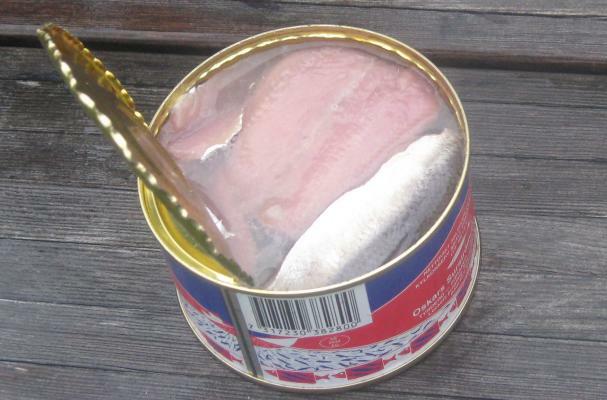 Read on for 10 weird facts about surströmming.